It’s a bit messy, but it was my first one. Anyway, click the button below to go to My CP’s official blog! I’ll see if I can post some stuff about My CP here. I need Yellow Crown’s permission first though. Entry filed under: All, info. Sorry, its up to yellow crown. Your copyscape thing, can I ‘copy’ it someone is stealing my missions guides! I’ve emailed him 4 times, so… may I? legoless: Ppl steal my mission guides too, so I put one on that page as well. Ill give you where to get the copyscape thing for your site. Ok, katie41599, can be a beta. Thanks legoless! Mr Squekens, what’s your e-mail? Legoless, you can post pictures about it. 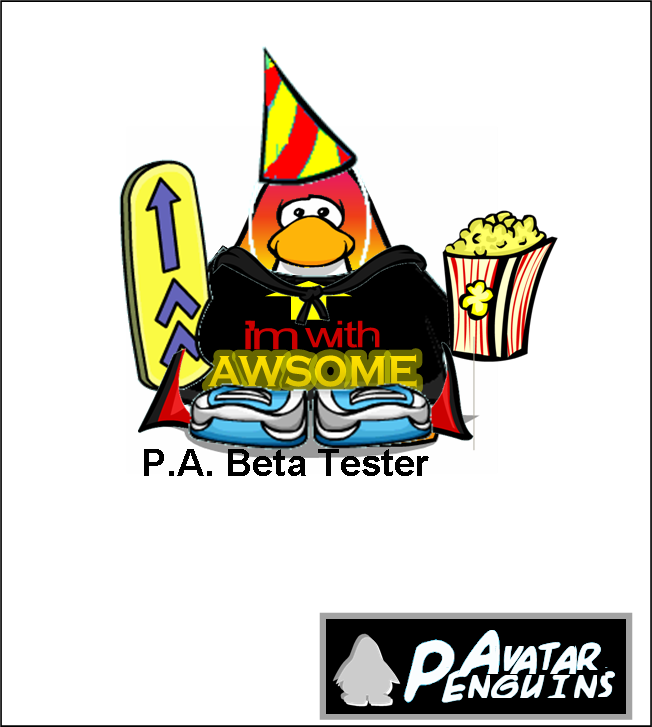 I am also Beta. Which is best PPP of AP. Remember: I put hours of work into PPP. e-mail it to me at: yellowcrown@gmail.com then! What’s best? Mine or her’s?